French President Nicolas Sarkozy believes Sunday&apos;s presidential election run-off against Francois Hollande will be decided by the tightest margin. The two rivals took part in a heated debate on Wednesday night, watched by an estimated 17.9 million people. Mr Sarkozy said on Thursday that no election had ever been so "undecided". 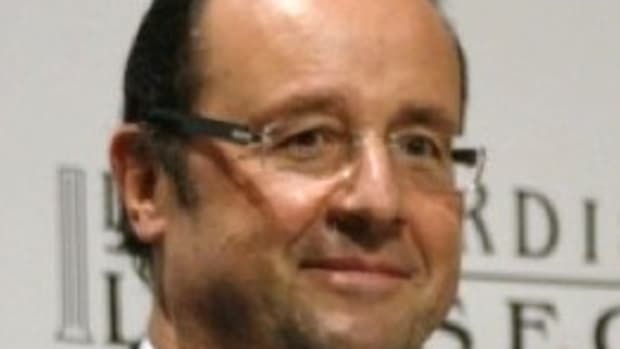 Mr Hollande, who leads in the polls, told French radio that the final days of the campaign and the voter turnout could both affect the result. The two men are both attending final mass rallies on friendly territory: Mr Hollande in the south-western city of Toulouse and Mr Sarkozy in the southern port of Toulon. Each man has stepped up his appeals to voters who backed National Front leader Marine Le Pen and centrist Francois Bayrou in the first round. 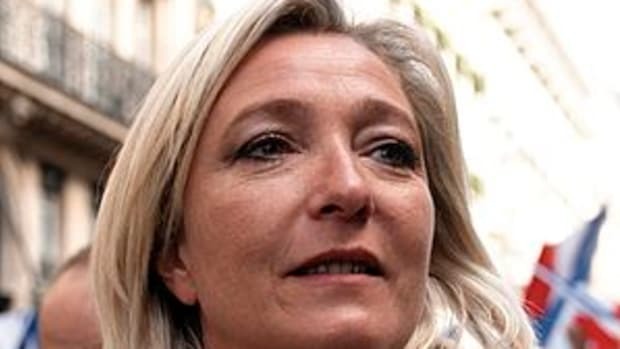 Ms Le Pen, who attracted 6.4 million voters, said on Thursday that the election was over as Mr Sarkozy was "beaten a long time ago". Mr Bayrou, who attracted almost 9% of the first-round vote, is set to announce shortly whom, if anyone, he favours in the second round. 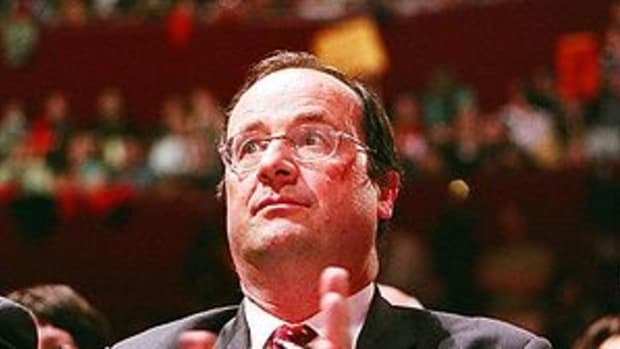 During Wednesday&apos;s debate, the two candidates traded accusations, with the president calling Mr Hollande a "little slanderer", while his rival said Mr Sarkozy had shirked responsibility. The programme, broadcast on TF1 and France 2, was also carried on four other smaller channels, and lasted two hours and 50 minutes, a record for a French election debate.  But the audience was slightly smaller than the 20 million people who watched the event five years before. 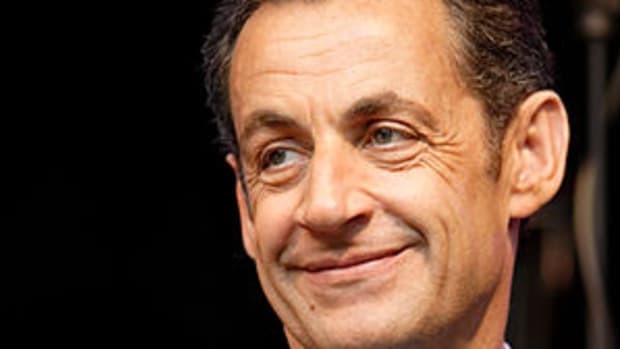 Mr Sarkozy defended his record and said he had kept France out of recession while Mr Hollande said France was going through a "serious crisis" and was struggling with slow growth.